How to Increase Redirect Limits in Safe Redirect Manager WordPress Plugin? 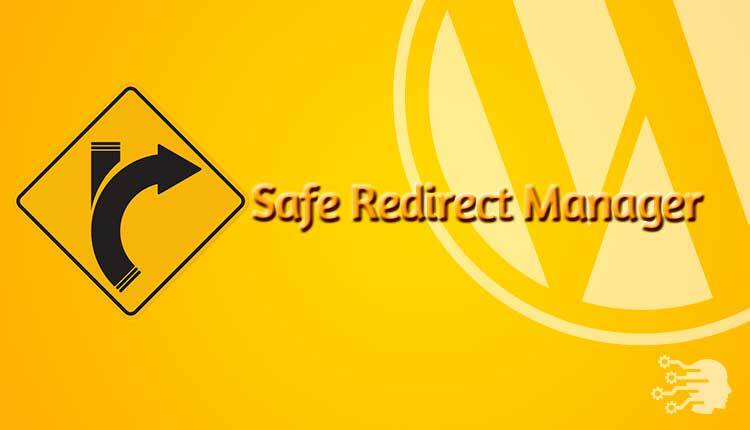 The Safe Redirect Manager is one of the very useful Plugins available for WordPress, the Content Management System (CMS) to handle and Manage the Redirects easily. This plugin can also be used to Safely Redirect the broken links to another URL without causing any problem to the main database and the WordPress configuration file which include the .htaccess and wp-config.php. Safe Redirect Manager supports regular redirects, wildcard redirects and the regular expressions. Depending upon your requirement you can opt for either of the option or for all. The Safe Redirect Manager is also useful in managing the Server Header Response Code, which is very helpful in taking care the Search Engine optimization. By default, The Safe Redirect Manager allows maximum 150 redirects in the old versions of Safe Redirect Manager and in the latest version the developers have increase the maximum limit 250 and after reaching-out the redirects limits it gives following error: The Safe Redirect Manager Error: You have reached the maximum allowable number of redirects. The only drawback with the Safe Redirect Manager is it does lack option to increase the default redirect limits and there is genuine reason for it as it can slow down your website and the reason the developers of the Safe Redirect Manager has not provided any option to increase or set the redirect limits. So, what’s solution to deal with the redirect limit in the Safe Redirect Manager? Well, you have to change the Safe Redirect Manager code manually (don’t worry, it’s not a rocket-science). Go to in your default plugin directory (usually located at, public_html/wp-contents/plugins/safe-redirect-manager). Go to in your default plugin directory (usually located at, public_html/wp-contents/plugins/safe-redirect-manager/inc/). This is all you have to do. You may leave your comments with your suggestions, feedback and questions.